Sleek and modern designed tab case made with TPU for a fantastic feel when using. This case allows the user to keep the slim feel of the Tab while ensuring that the device is protected. Sleek and modern designed tab case made with TPU for a fantastic feel when using. 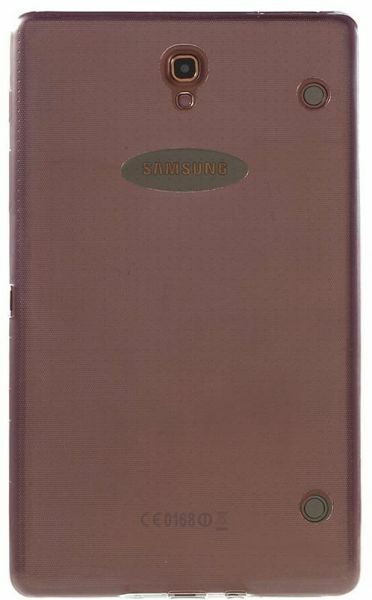 This case allows the user to keep the slim feel of the Tab while ensuring that the device is protected.